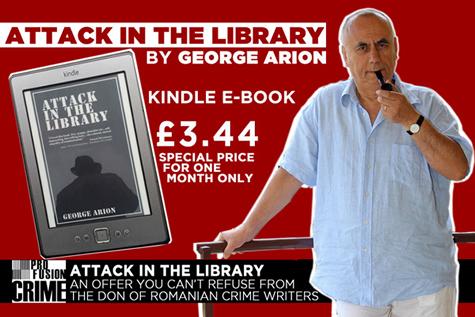 Special price £3.44 for one month only. 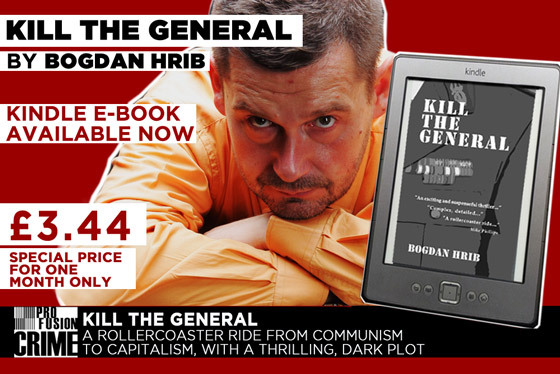 Grab your e-book directly from Kindle Store (UK). Also available for iPhone, iPad, and Android phones and tablets, using the free Kindle app. Buy the e-book from Kindle US, Kindle France, or Kindle Deutschland. Copyright © 2019 Profusion. All rights reserved.